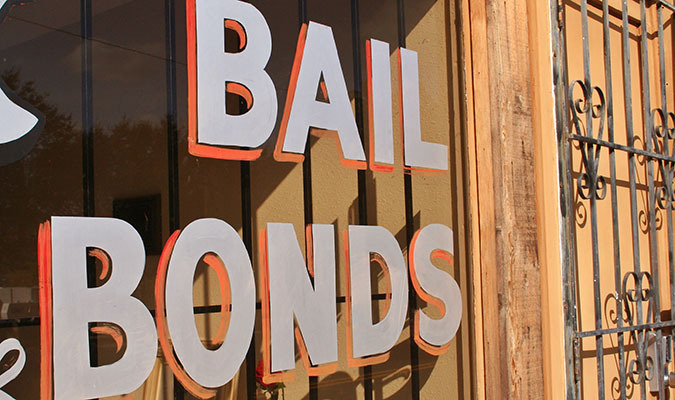 Traditionally bail bonds are implemented to release a person from jail for minor offenses. The posted amount is settled by a judge as the “bond” and is an understanding that the individual will show up for their court date at a later point in time. One major issue that arises when taking a credit card as payment for a bail bond is that the card holder may possibly “charge back” the credit card sale and the bail bondsman is then responsible for amount owed. In turn the bondsman or woman winds up losing the deposit on the bond and is charged an additional fee by their credit card processor. Getting a bail bonds merchant account can be a substantial task because bonding is completed at an emotional time for their clients. Close friends or family members of the individual that requires a bond are put in situations that sometimes they are not prepared for. Some will have second thoughts or in actuality can’t afford the expense. Once they come to either realization, they may decide to dispute the charge. Credit card holders have the right to mitigate every item on their account, making this a very high risk industry. That’s where the High Risk Merchant Solutions high risk team comes in. If you are a bail bondsman looking for a long term trusted solution, we are your go to merchant processor. We at High Risk Merchant Solutions have direct relationships with trusted banks and specialize in this high risk credit card processing space. Ninety percent of the time we can get licensed bail bondsmen approved for a bail bonds merchant account. Bondsman can expect to pay a slight premium on rate, as again these transactions are risky. Are you interested in applying for a bail bonds merchant account? Please fill out the form on the right hand side of this page. One of our specialists will reach out within 1-2 business days to explain the application and the process. We look forward to helping you!